Divided into four cycles, The 17-Day Diet is all about helping you boost your metabolism, burn fat, and build healthy new habits to lose weight—and keep it off. 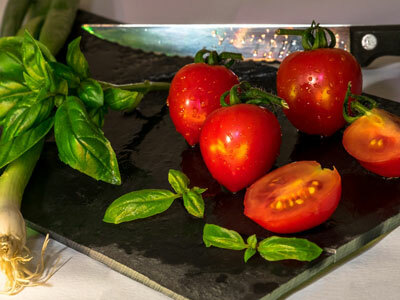 Some of these easy recipes can be found in the latest edition of Dr. Mike Moreno’s popular book, which features 50 delicious new dishes and quick slimming tips based on new research. Photo by Dennis Klein on Unsplash. The 17 Day Diet can work for you even if you have food allergies or PMS or are pregnant or constantly traveling. 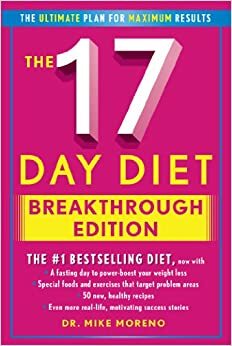 Brimming with helpful tips, interesting facts, and inspiring testimonials from fellow 17 Day Dieters, The 17 Day Diet Breakthrough Edition is the very last diet book you’ll ever need.